If you recently received a message like this from amazon or any other online sellers, don’t fret! The book is still coming out! Thanks again for everyones patience! The first date is at the New Art Exchange in Nottingham and it runs from this Saturday, November 8th until the 3rd of January 2016. 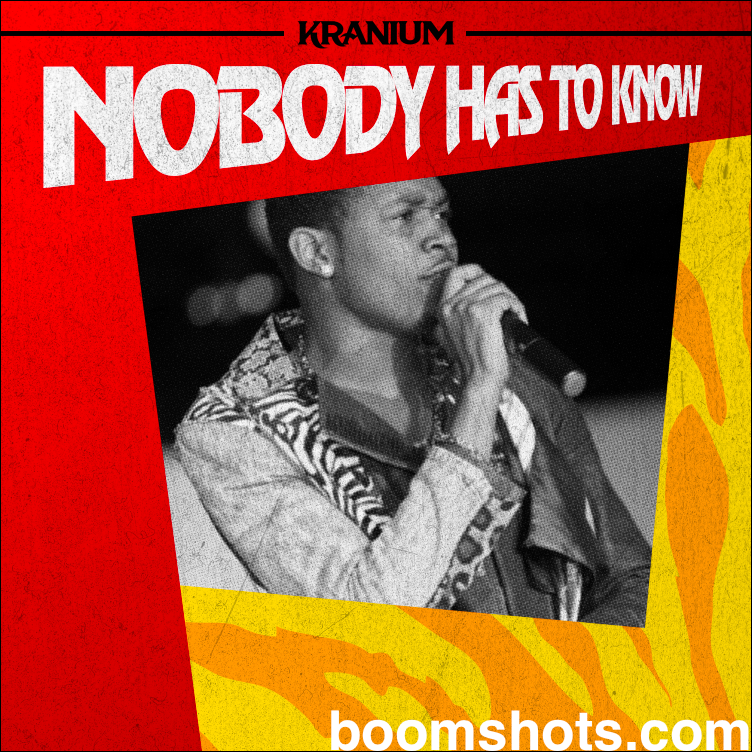 Big ups to Kranium for his nod to Limonious on his single Nobody Has To Know. 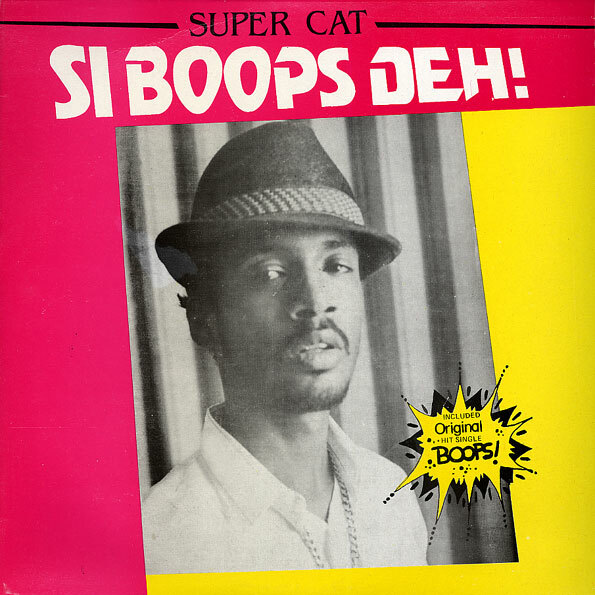 The artwork for the single mimics the front cover of the Limonious-designed Si Boops Deh by Super Cat. 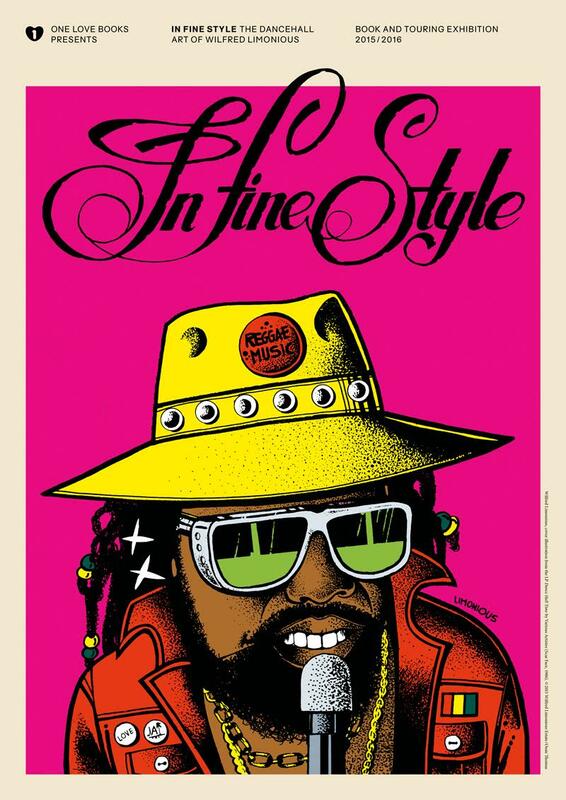 New book from One Love Books celebrates the sound system scene that developed in the less-than-likely town of Huddersfield, UK. I love projects like these. Ones that tune their focus so sharply on a specific subculture, aesthetic or scene, digging up its minutia to present to the world. Head over to One Love Books to cop it. The man behind last summer’s Say Watt? show in Paris is at it again. Seb Carayol is taking his obsession with sound system culture to LA this month launching his Hometown Hi Fi exhibit at the Sonos Studio. In addition to it being the US debut of King Tubby’s fully restored original sound system, the exhibit includes photographs from Beth Lesser and Tero Kaski as well as a few Limonious treats. If you are in LA, please stop by and say hi. Back Home | About this site | About the book| I am very saddened by the news of Prince Jazzbo’s passing. I have been fortunate in the last few years to have developed a professional relationship with the UJAMA producer and in even more recent months, a friendship. Limonious designed many many jackets for the legendary producer, including the above image where he snuck Jazzbo into the scene.